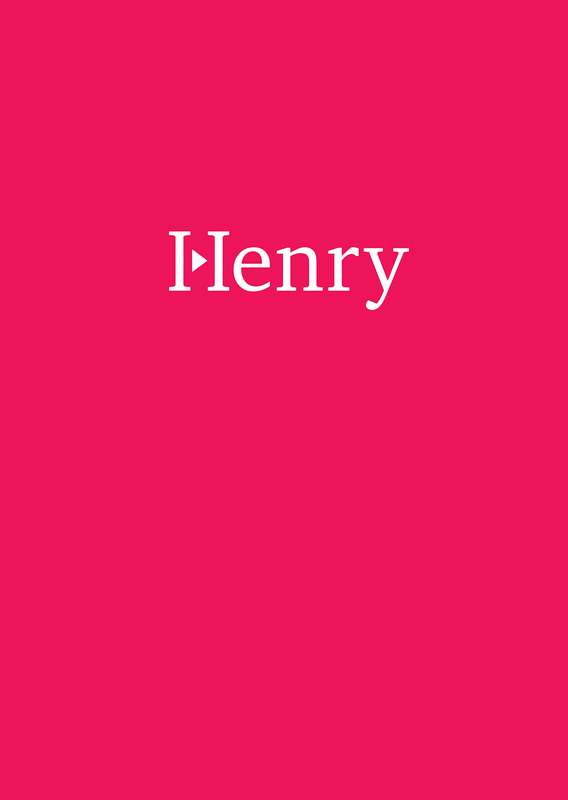 HENRY is a curator and mobile app in the making, presenting a new model for distribution and contextualisation of great audio productions featuring contemporary and classical music. 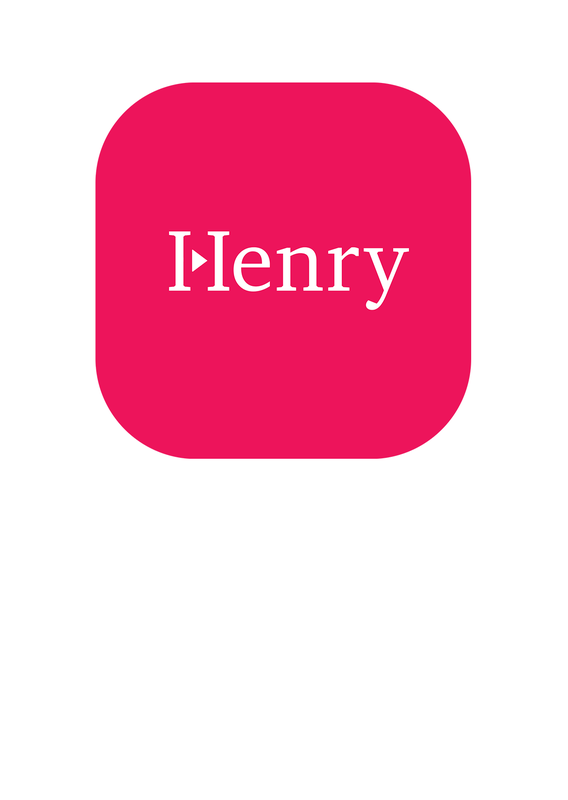 The HENRY app will radically focuse on excellent curation, storytelling, community and beautiful interface. HENRY is supposed to be a discovery plattform for the constantly curious and a better, fairer deal for participating artists. 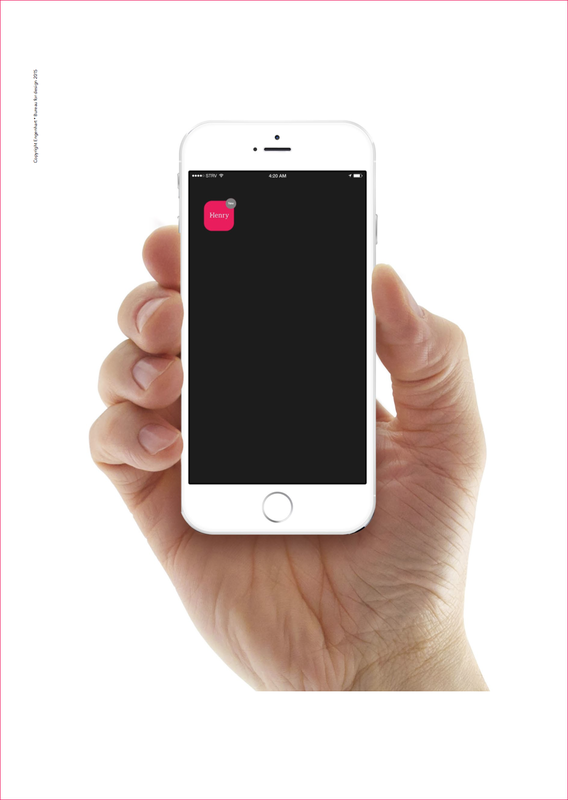 This entry was posted in All works, Corporate Design, Digital, Art And Culture and tagged app, Causales Kulturmarkenaward, Europäische Trendmarke 2016, henry recommends, Kulturmarke, Kulturstiftung des Bundes, Website. Bookmark the permalink.